Father of Amanda Knox: Prosecutors "have no case left"
Perugia, Italy (CNN) -- The father of American student Amanda Knox says prosecutors have "no case left," after an Italian judge rejected a request for new DNA testing of evidence. "It really appears to me that they want to find the truth," Curt Knox said of Judge Claudio Pratillo Hellman's decision Wednesday. "I'm very hopeful that by the end of the month, we'll be able to bring Amanda and Rafael home." Amanda Knox is fighting her conviction for killing her British housemate, Meredith Kercher. Knox and her ex-boyfriend, Rafael Sollecito, were found guilty of the killing in 2009. The judge also rejected prosecution efforts to introduce newly found records about the original testing and to hear a new witness -- all victories for Knox's defense, which opposed the motions. Curt Knox said his daughter is "handling it a step at a time. She's not pessimistic by any means. 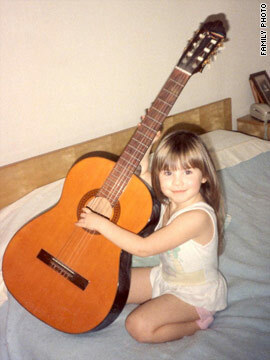 But she's also not saying, you know, I'm coming home." He told CNN that the family will be allowed to see Amanda on Friday and will have a better sense of her reaction to the court's decision then. Still, he acknowledged that "it was very good news for Amanda." Even the prosecutor's office told CNN that its attorneys are less certain of the outcome. The prosecution is still confident that the verdict will be upheld, but is aware that it could go either way, the office said. But Francesco Maresca, an attorney for the Kercher family, said that the rulings were not a defeat and that he understood why the judge rejected the requests. The judge adjourned the hearing until September 23 when final arguments are expected to begin. The earliest possible verdict date is September 29 under a timetable the judge released Wednesday. Knox and Sollecito were found guilty of the killing two years after Kercher's semi-naked body was found in the house they shared in Perugia. Knox was sentenced to 26 years in prison, while Sollecito got 25. A third defendant, Rudy Guede, was convicted in a separate fast-track trial. Knox and Sollecito are appealing their convictions together, having been convicted in a joint trial. Attorneys for Knox and Sollecito this week have worked to cast doubt on DNA evidence found on the knife and Kercher's bra clasp. 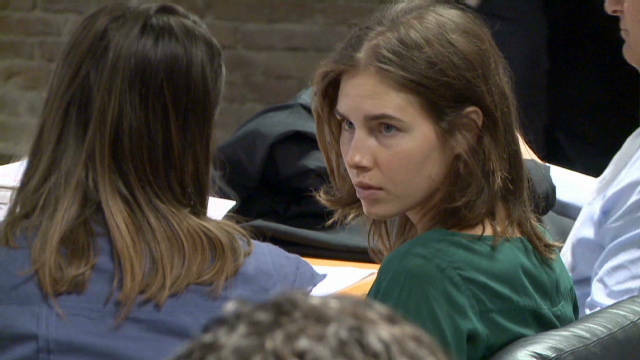 DNA on the knife used to kill Kercher could not have been from blood, a forensic expert testifying for Knox's defense told the court Wednesday. Carlo Torre, one of Italy's best-known forensics experts, presented a detailed technical argument about the DNA on the knife. 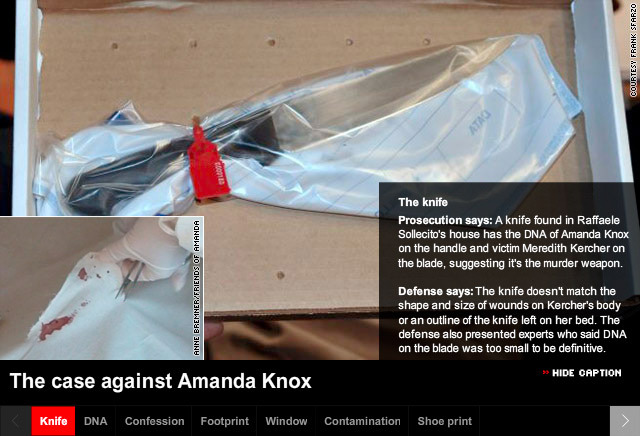 Prosecutors in 2009 said there were traces of Knox's genetic material on the handle and Kercher's in a tiny groove on the blade. Sara Gino, another defense witness, testified Wednesday that Sollecito's genetic material could have gotten onto the bloodied bra if it was on Knox's clothes when they were washed with Kercher's before the killing. Other experts working for the defense argued this summer that the Sollecito DNA allegedly found on the bra clasp should be "inadmissible." Carla Vecchiotti and Stefano Conti said the clasp was "dirty" and had been allowed to rust, making further testing futile. Vecchiotti has also testified that tests for blood on the knife were negative, and that the amount of DNA said to be Kercher's was so low, it could not be examined again with any conclusions. But Italian state police forensic expert Patrizia Stefanoni defended Tuesday the methods and the equipment used in the investigation. Stefanoni said the machine used for the DNA examination was clean and rejected suggestions the clasp had been contaminated. She said it had been moved but not turned over or stepped on at the scene. CNN's Hada Messia and Matthew Chance contributed to this report.